This CITB Site Safety Plus-accredited SEATS course covers the importance of the environment, risk assessments and being responsible in your work. 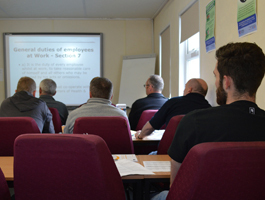 The SEATS course is aimed at managerial or supervisory responsibilities that have entered, or about to enter, the construction and civil engineering industry, including site managers, site foreman, site agents and those with design or purchasing responsibilities. Delivered through classroom based tutorials and case studies, you will gain an understanding of how issues affect work on construction sites and focus on best practice techniques and legal compliance, as well as covering environmental aspects of the new Health, Safety and Environmental Touch Screen Test. 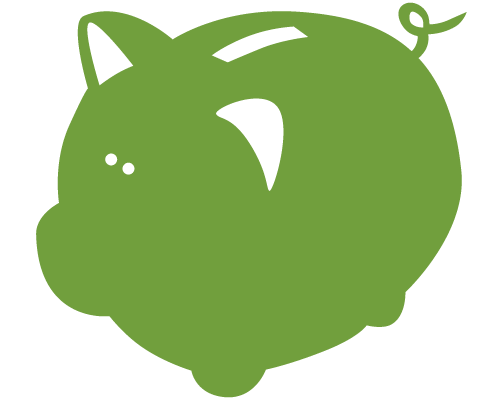 You will receive an accredited CITB Site Safety Plus certificate for site Environmental Awareness. You will receive a copy of the new GE700 Environmental section for further reference whilst on site.